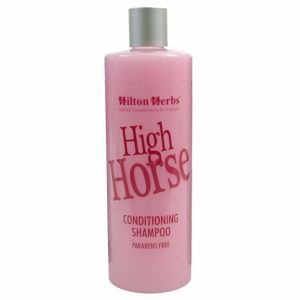 Hilton Herbs Kitty Kalm – We all try to do the very best for our pets, providing a healthy diet, mental and physical stimulation, and all the care and love we can give them. 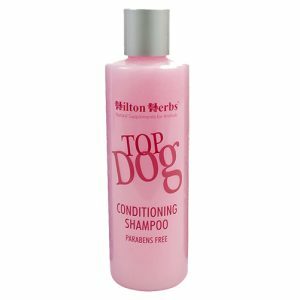 Unfortunately, despite our best laid plans, situations will arise that can have a negative effect on our pets, such as moving home, changes in the environment, the introduction of a new pet or baby, or loud and sudden noises. When these things happen, despite your best efforts your pet may find it hard to adapt and relax. 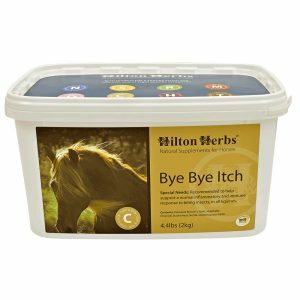 If you feel your cat needs extra emotional support, the use of Hilton Herbs’ sweet-tasting palatable mixture of pure herbal extracts and vegetable glycerine may be the answer. 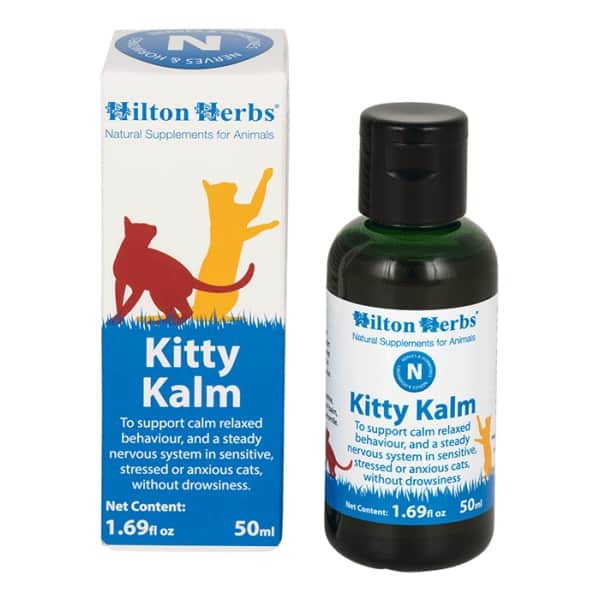 Hilton Herbs Kitty Kalm can supply just the right combination of herbs to provide the help and support your cat needs in order to maintain a calm and relaxed outlook. 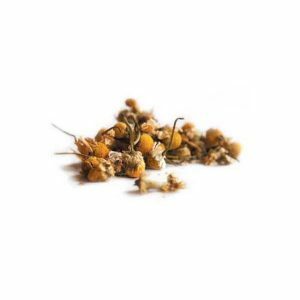 Hilton Herbs Kitty Kalm Contains: 1: 3 extracts of Marshmallow root, Oat seed, Lemon balm herb, Valerian root, Vervain herb, Chamomile flowers and vegetable glycerine.